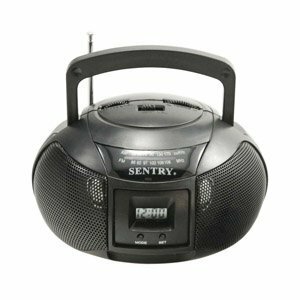 Sentry MBBRC lightweight and easy to carry AM/FM m.. 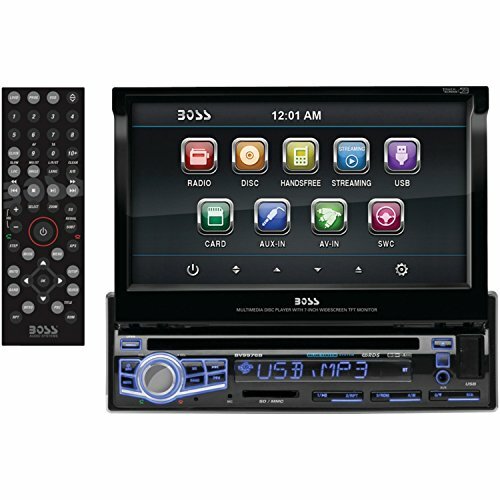 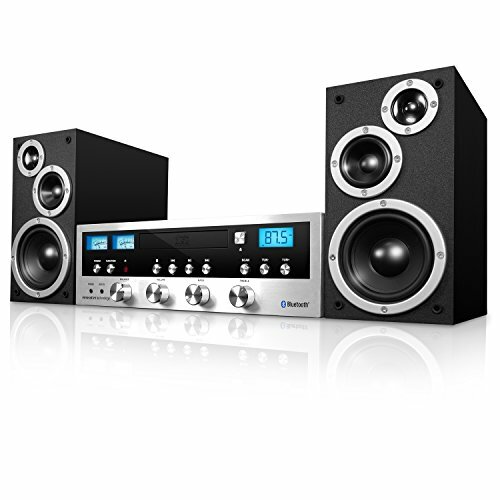 The IHB603B built in Bluetooth technology allows y.. 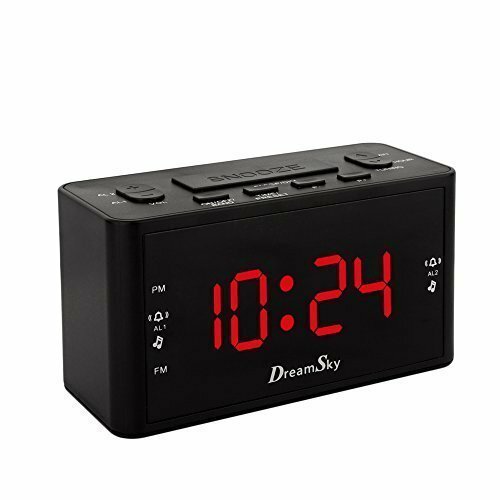 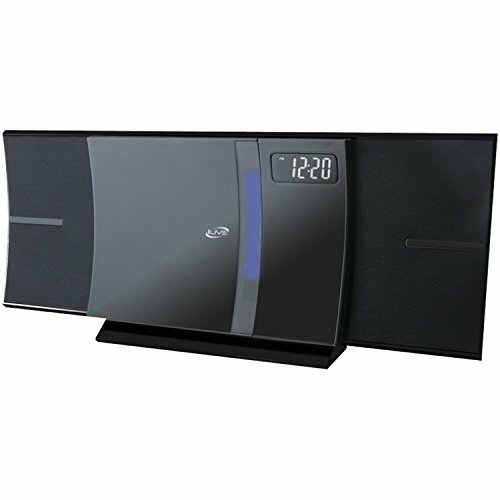 SINGLE DIN 7 MOTORIZED TOUCHSCREEN MONITOR BLUETOO..
All in one, high quality portable Bluetooth stereo..
Jumbo Red Eye Easy Catch Number Display And Adjust..
in good shape and working conditions, sorry no rem.. 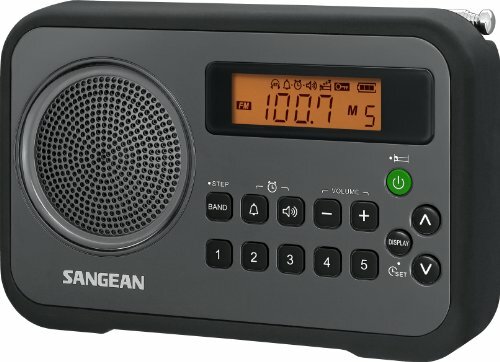 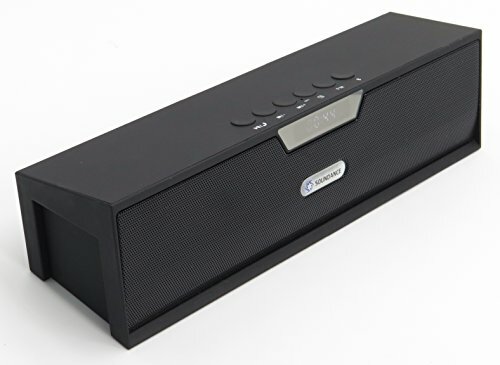 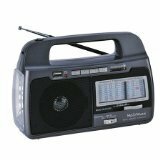 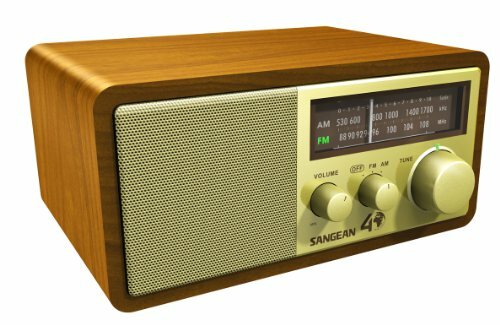 Stereo system with Bluetooth includes CD player, F..
High Quality Radio Flashlight, AM/FM..
Sangean's 40th Anniversary Special Edition of the..